How Can You Ensure Your Company’s New Product Reaches Its Intended Market? – Start & Grow Your Business! Releasing a brand new product is a big deal for any company. It marks an exciting time in which the business can unlock new markets and find success on a scale never seen before. At least, that’s the best case scenario. Unfortunately, it doesn’t always work out that way. Things can go well, but only when hard work is put in and the business does what it can to reach the right people. Every product has an intended market. And it’s your job to ensure that your product reaches its intended market. If it doesn’t, your product will never sell in high enough numbers to bring real and lasting success to your company. So, here are some of the things you can do to make sure that your company’s latest product reaches the right people and sells. First of all, you need to have a full understanding of the market that you are looking to exploit. 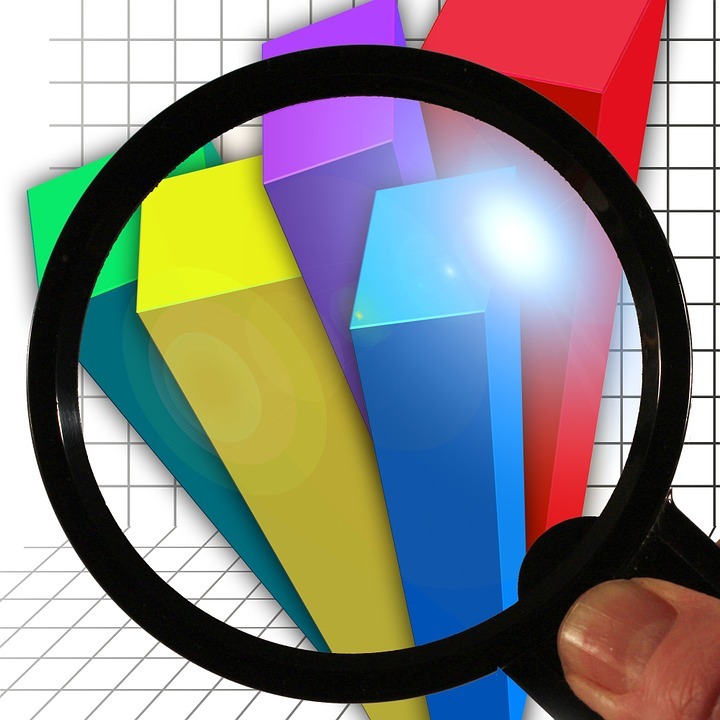 Carrying out some basic market research should be one of your very first steps. When you know about the market you will be entering, you will be much better equipped to find success. That’s what’s most important of all, so make sure that you don’t forget this early stage. Assuming that you already know it all and don’t need to find out what you’ll be up against is a common mistake. Make sure you don’t make it too. As well as you knowing what your target market is, you also need to understand the people in it. Every target market is nothing more than a group of individuals who you think might be interested in buying what you have to sell. That means they will have tastes, preferences and ways of consuming. You should be aware of as many of these things as possible because they might help you out when it comes to formulating a plan for how you are going to sell to them. You can never know too much about the people you want to turn into your customers. Teaming up with other companies can be a great way to tap into the right market and win over customers. When you have that kind of relationship with a company that already has an established audience that is the same as your target audience, the results can be incredible. You will have access to exactly the kind of audience that you need in order to sell your products and find success. The company you choose to work with will be able to take advantage of your existing customer base too, so everyone’s a winner. Your business’s advertising campaign will need to be up to scratch if you expect people to take any kind of interest in what you are offering and saying. It should be attention-grabbing, and it should offer something that people think they really need to have. Of course, doing this is not easy. It means having to create great videos, posters and maybe even radio ads. The kinds of advertising you choose to go with will link back to your target market and how likely they are to be affected by different kinds of advertising. You can get external help with all kinds of advertising. You should take nothing for granted when you are selling products. Forget about your business’s past or how many units it sold on its last product launch. Those things are meaningless now, and they certainly shouldn’t cause you to take things for granted. If you start to expect people to buy from you, you might be in for a surprise. Customers never like to be taken for granted. And this kind of mindset and mentality is one that usually causes businesses to make mistakes be completely lazy. That’s never a good thing, so beware of this from the start. SEO is all about making sure that your website ranks as highly as possible on relevant search results pages. Every business has its own sector and niche. There are certain words and phrases that people will put into search engines like Google when they want to find the kinds of products you offer. You need to make sure that when these words and phrases are searched for, your website is one of the first links that people see. 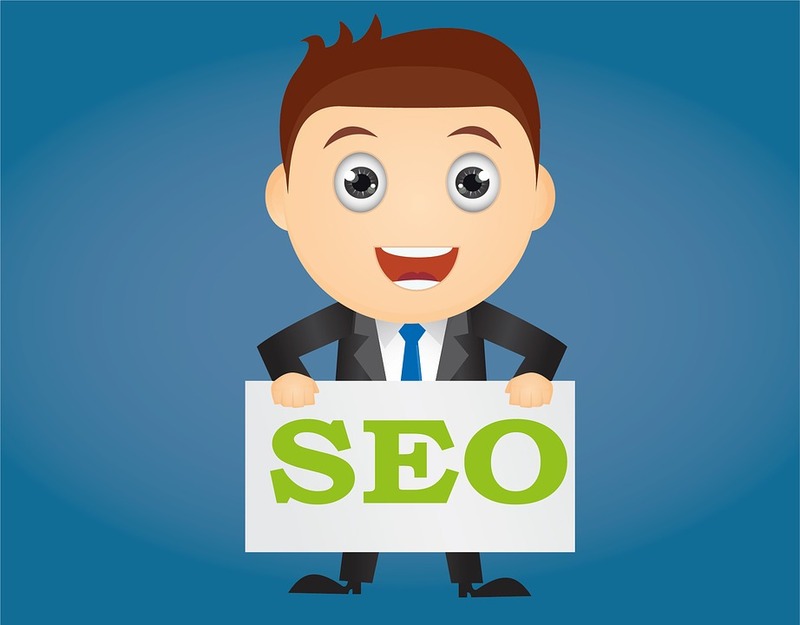 If you’re not sure how to do SEO properly, you should hire a search engine optimisation agency that might be able to help you out. Social media can be a great tool for businesses that are unleashing new products. It gives them a platform to repeat their messages, post image and videos, and talk to potential customers. And whether or not your business is successful on social media often comes down to the tone of voice you use. It should be one that resonates with the people who you are trying to turn into customers. And you should also make sure that the messages you are pumping out to people are right and appropriate to that market. You could even test slogans and phrasing with focus groups. Finally, you need to make sure that you don’t mess up the final stage, which is execution and distribution. You need to make sure that your products get to the people who buy them in one piece and in working order. If they arrive damaged or they are not functioning as they should, all you’ll have is an unhappy customer who wants a refund. That person will have friends and family who they will probably discuss their negative experience with. And that means a lot of people can be lost as potential customers when something like this goes badly wrong.